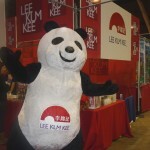 Provide client with qualified, high-energy mascots across the USA. Mascots had to be of certain height and weight. 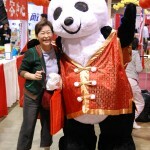 Mascots had to be professional and experienced as costume characters. 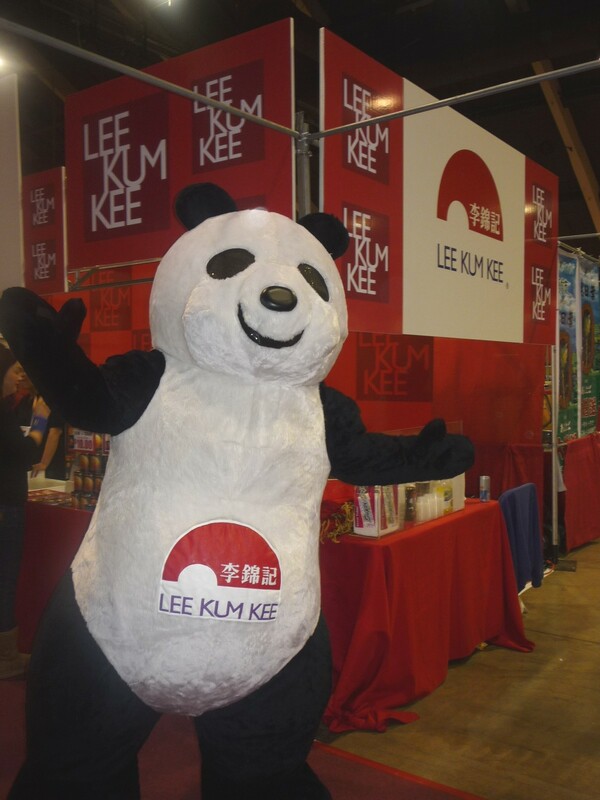 Execute enthusiastic and engaging brand mascot behavior. 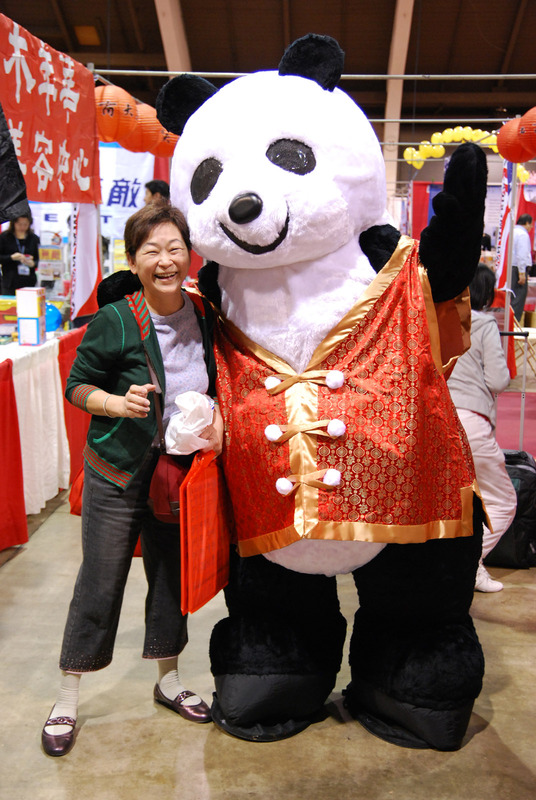 Local mascots would work several days at Trade Shows and events. Several videos with the panda and the brand logo have appeared on YouTube.